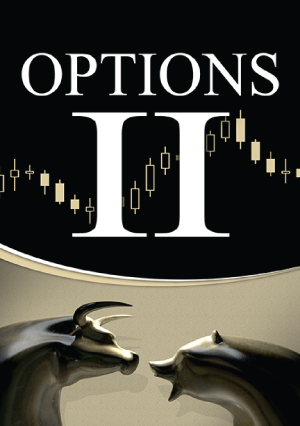 In the Option II course master the strategies used by trading pros. In addition, benefit from a wealth of tactics that can be used in any market condition. This training utilizes a system that reveals the trading secrets of the pros. The techniques and strategies are designed to minimize risks while increasing rewards. Join us and learn how to maximize your time and capital. Our experienced trainers will teach you how you can master different strategies to help fulfill your goals of becoming an independent and confident trader.